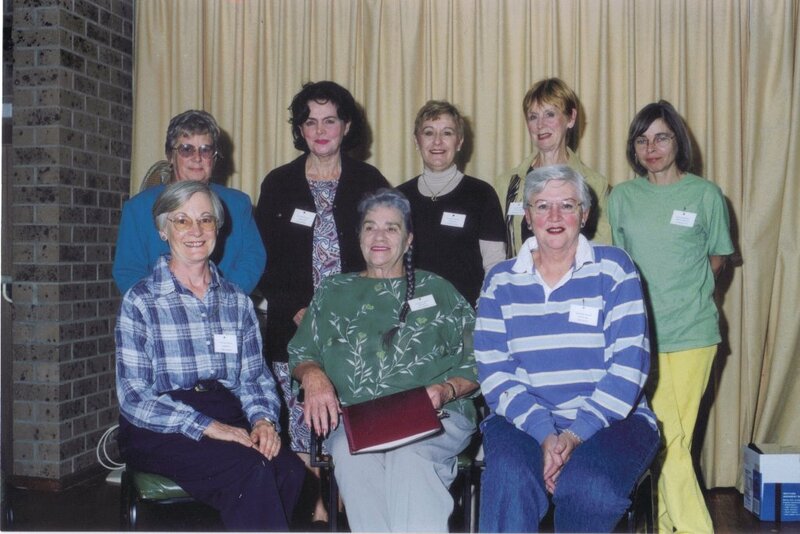 In February 2001, eight ladies from Queenscliff and Point Lonsdale with a passion for performing responded to a request to help establish a theatrical group in the area. These ladies – Norma Addison, Doreen Stewart, Olive Deimos, Cynthia Hughes, Ellen Bourke, Lizzie Coyne, Rosie Cowell and Trish Phyland – each contributed $50 and the theatre group, known initially as “Follies by the Sea”, was born. They were each awarded Life Membership in November 2011, at our 10th Year Birthday celebration. 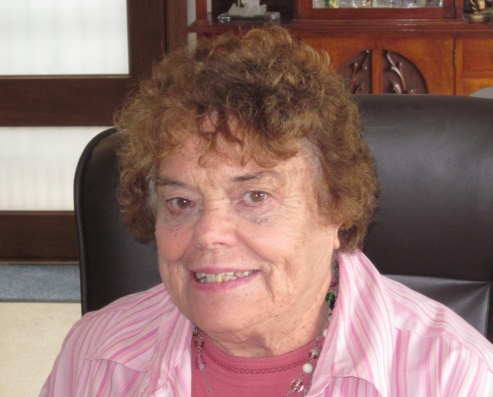 A committee was formed and sought and received initial grants from the Borough of Queenscliffe and the Queenscliffe Community Market, which helped to get the first show ‘on the road’. The Queenscliff Senior Citizen’s Club donated costumes and provided wardrobe and dressing room space. This became our home for rehearsals and most of our productions. In a very short time, our theatre group was on its way to becoming a regional identity. 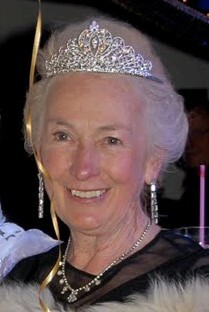 Val Lawrence is the Patron of the Queenscliffe Lighthouse Theatre Group and has maintained this position since 2001. 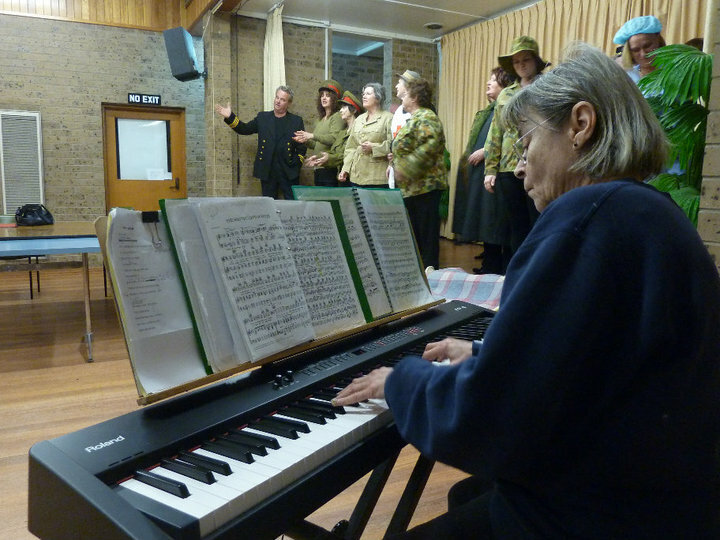 Elizabeth "Lizzie" Coyne was a founder of QLTG and the group's rehearsal pianist until her retirement from live performances following "Return to Casting Capers" in 2015. Lizzie has been Musical Director for a number of QLTG shows and also provided the recorded underscore for "Calendar Girls" in 2016. Nancy Allbutt served on the QLTG committee for many years, mostly as Treasurer. Nan’s main forte, however, was being our Wardrobe Mistress. No matter what show was in production, be it a smaller show or one of our larger productions such as King and I or Sound of Music, the director would only have to say what was required for costumes and Nan would provide. It never ceased to amaze how Nan would know exactly what was in Wardrobe and who had worn a particular garment and in what show. In later years, Nan also became an on-stage identity and excelled in her new ‘career’. Her last stage performance was in Return to Casting Capers in May 2015 again as one of the ‘panel girls’ just five months before she passed away on October 7th 2015. Nancy's valued input is sincerely missed. 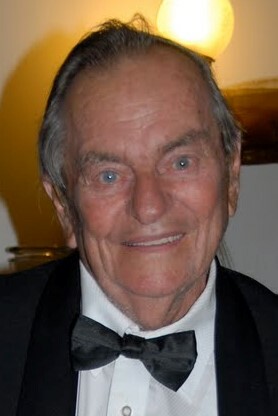 Gil has been a member since 2002 and has played percussion for many of our shows. 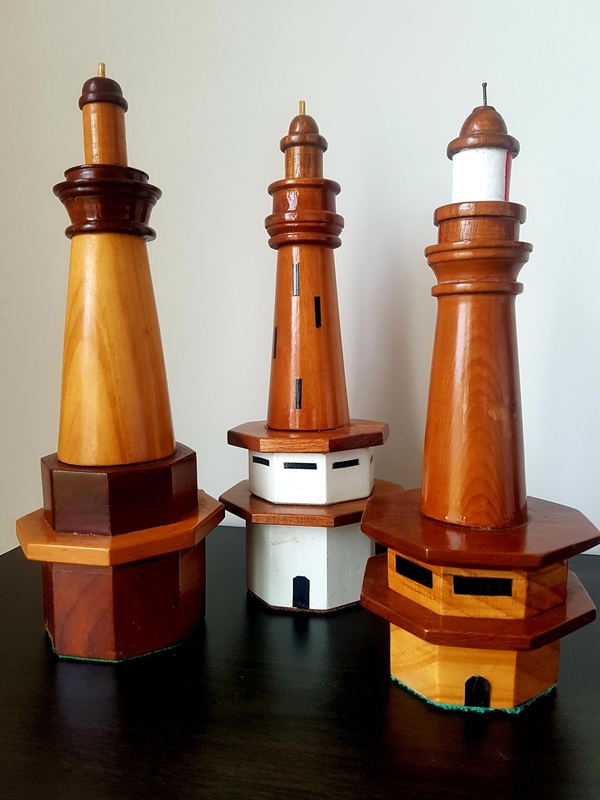 He personally creates each lighthouse trophy, and following many QLTG shows has presented them to members he believes are worthy recipients. The highly respected independent website Entertainment Geelong reviews every show in the region, and presents annual Virtual Oscar awards. We continue to receive strong support from our local council, including these awards recognising the valuable role played by QLTG in our area. Our productions are a great environment for developing or maintaining amateur theatre skills. You may recognise some current or past QLTG names, from their work elsewhere. Have you spotted another QLTG success story? Or found a good online biography for someone on our list? We're always looking for updates and relevant links: please Contact Us to provide the details.